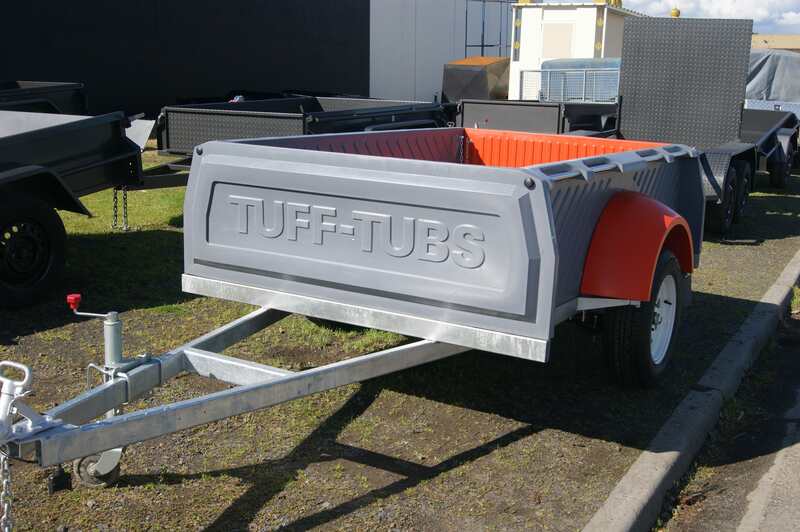 With rich industry experience, Ramco Trailers is renowned manufacturers and suppliers of a diverse range of excellent quality Polly Tuff-Tub Trailers for Sale in Melbourne. 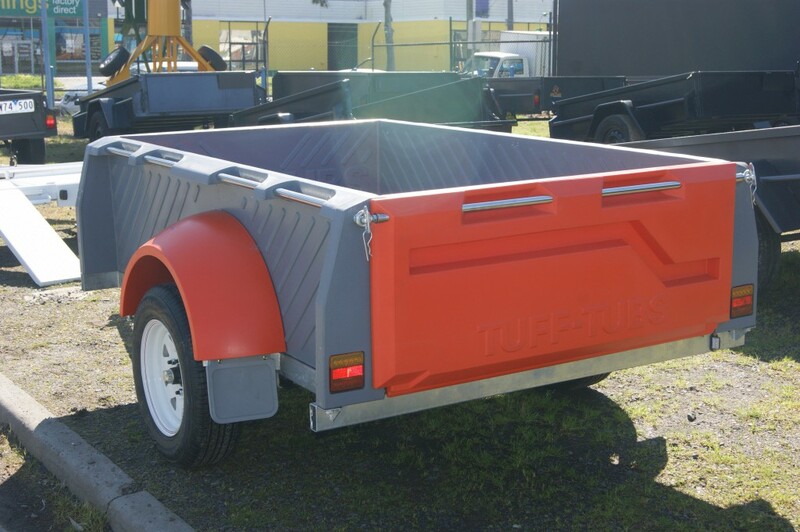 Our trailers are available in different sizes as according to the requirements of our precious clients. 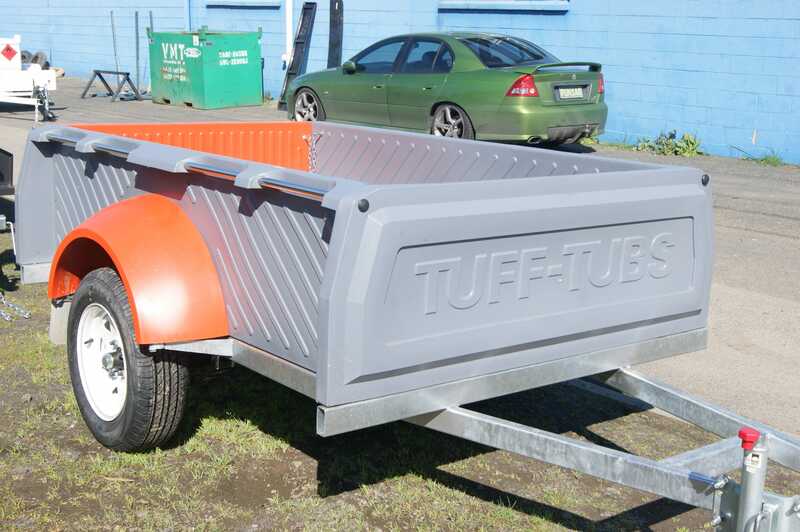 These trailers are durable enough for carrying heavy loads of all kinds of materials. 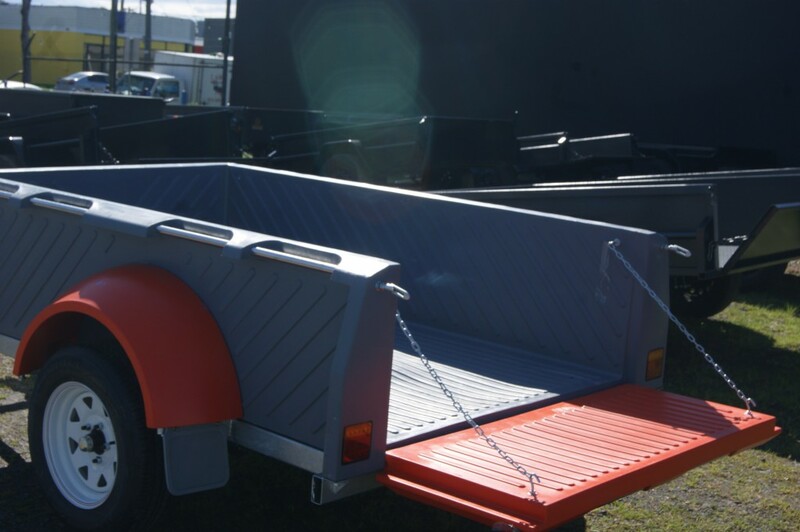 We manufacture our trailers by utilizing the latest technology and quality materials so they have excellent strength and last longer and require minimal maintenance. 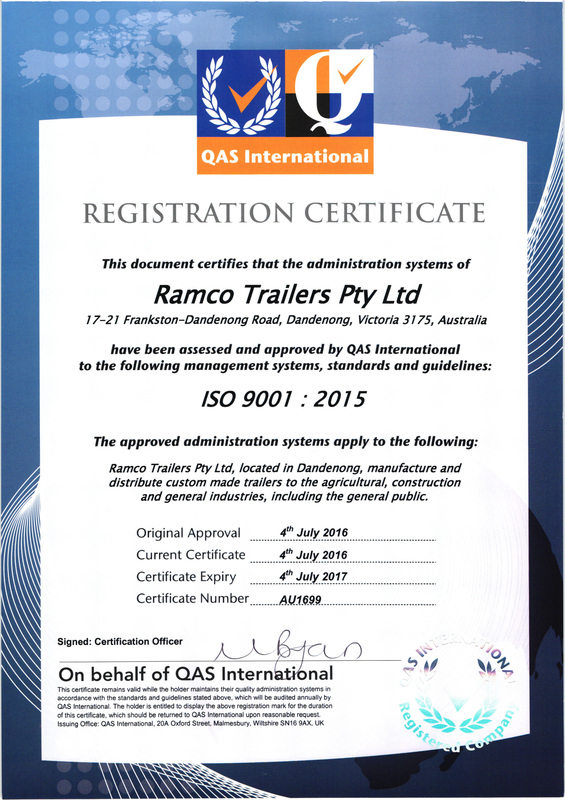 At Ramco Trailers, all our range of Polly Tuff-Tub Trailers is strictly Australian Design Regulations (ADR) compliant so they are highly acclaimed by our clients across Melbourne due to their excellent strength, Perfect Finishing, superior performance and dimensional accuracy. 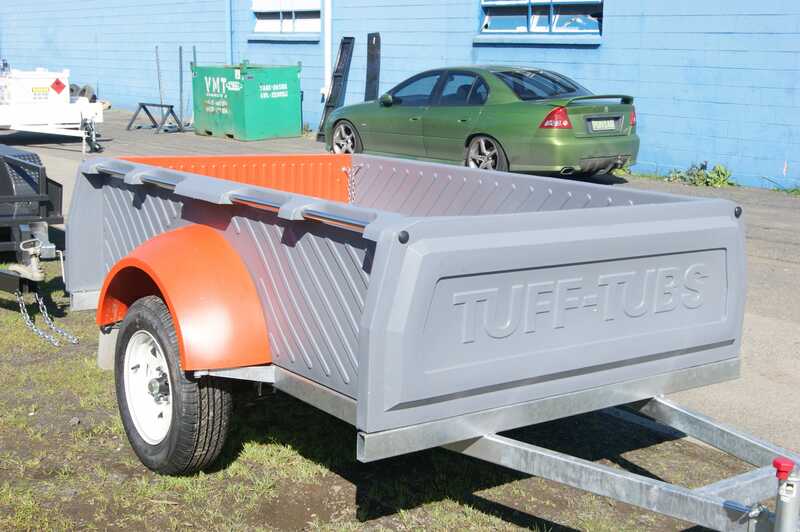 Besides this, our esteemed clients can be able to avail these trailers at the most nominal rates within the market. So what are you waiting for? 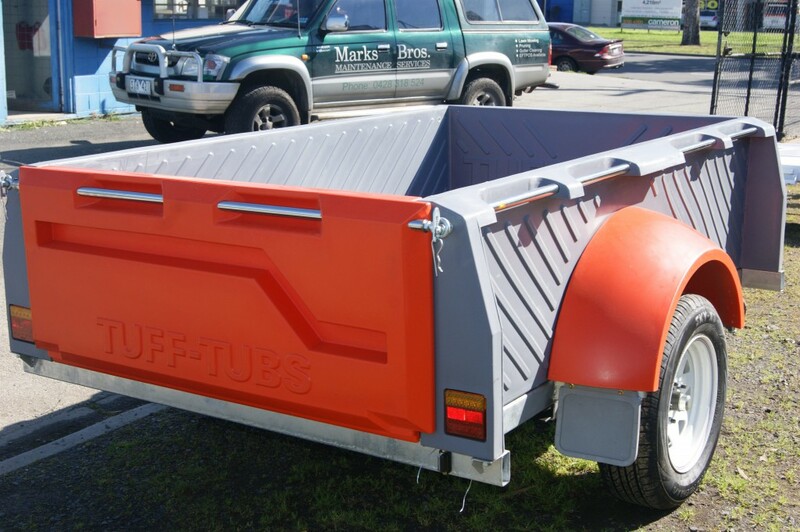 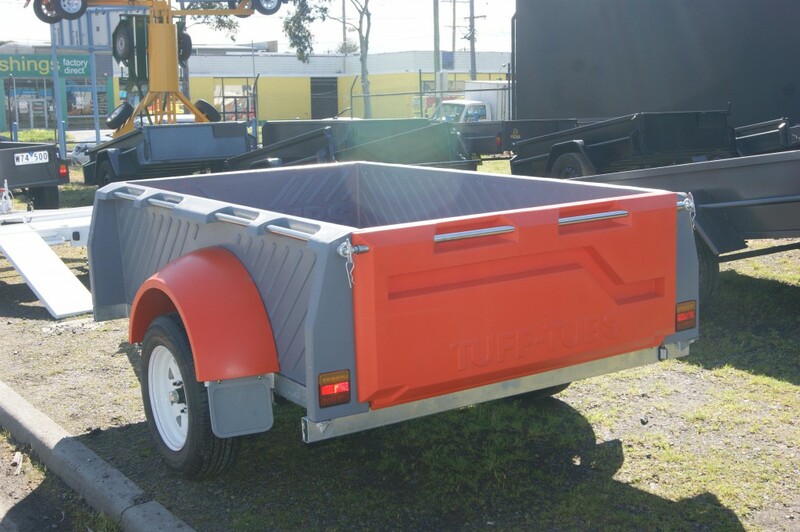 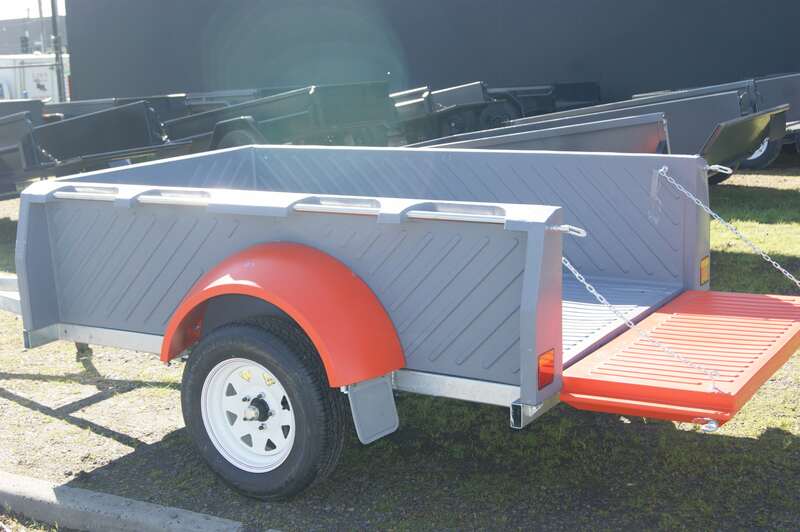 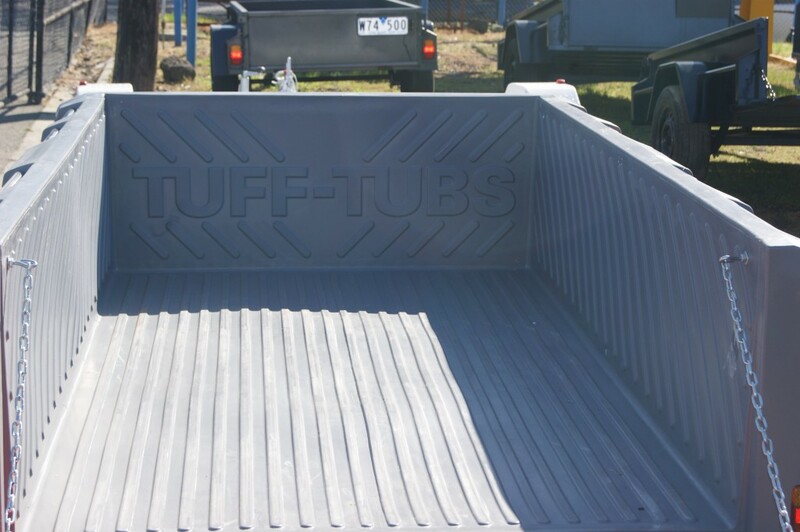 Contact us today on our website or make a call on 03 9791 8186 and fulfill your requirements of highest quality Polly Tuff-Tub Trailers in Melbourne.